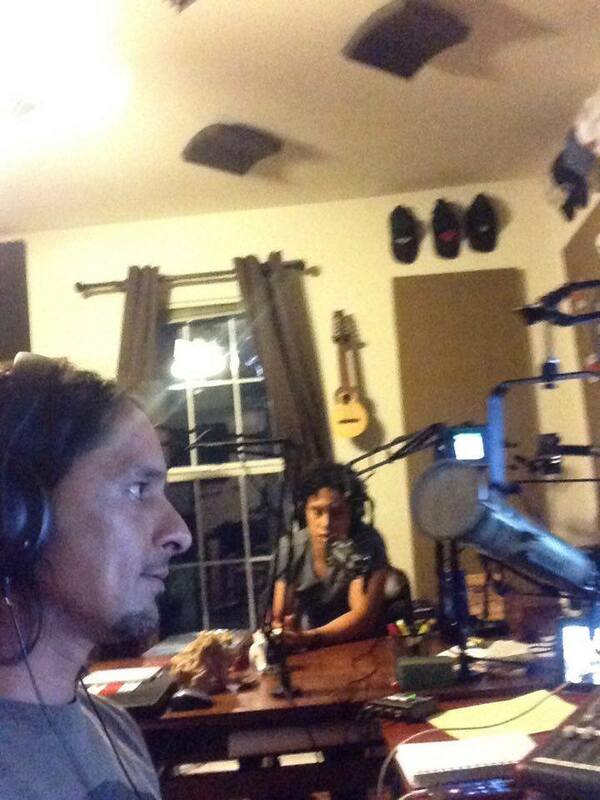 Hi Guys, on today’s show we are finally talking to Fernando Flores the creator of La Kapzula on facebook. 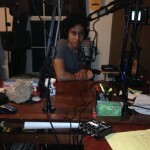 He interviews local artist from the music and art scenes. We are talking about the way some local and regional promoters take advantage of the hard work of the local bands. We will be talking as well of La Kapzula and that famous video that he posted in concerns on the local scene..
Also, we are going to be talking about the latest news and music from all areas… No reggaeton. So come join us today and listen this Podcast. Remember we are Rock Radio And More. 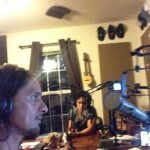 You can listen to us 24/7 rockradioandmore.com Come check us now. El Show de La regla. 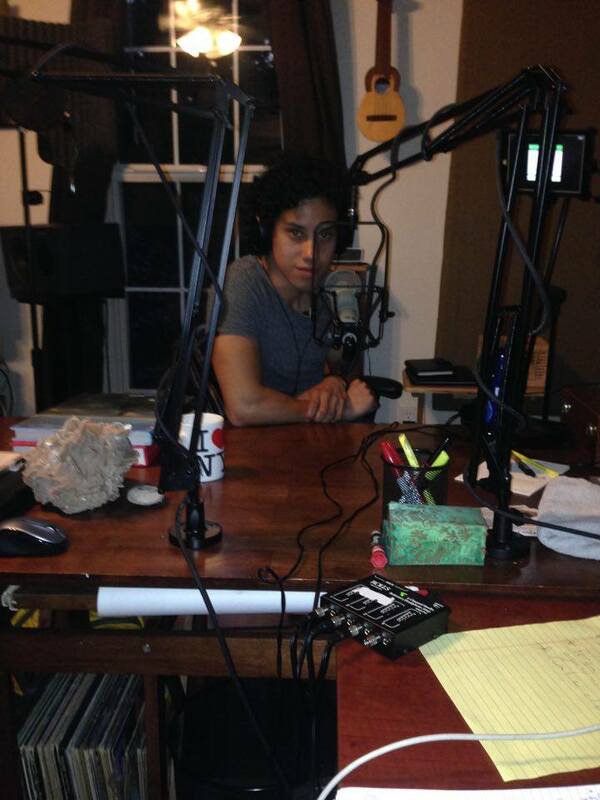 Con rommy from 7-9 every Wednesday..